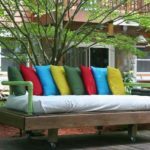 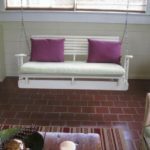 Outdoor furniture is something that makes your patio and backyard into an outdoor living area that you can enjoy with your friends and family. 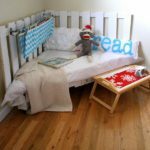 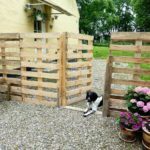 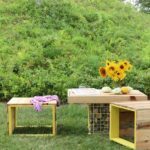 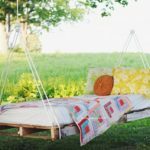 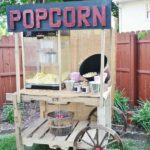 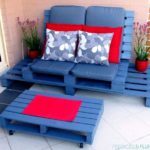 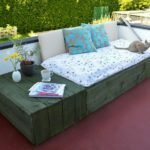 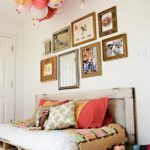 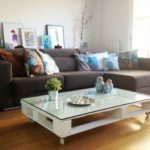 Wood pallets became very popular as a useful resource in making awesome furniture and decorations for both your home and garden. 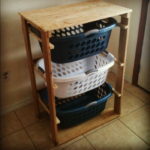 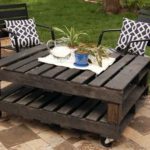 Wood pallets are available everywhere, often for free, and easy to work with. 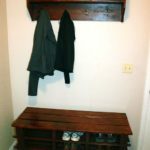 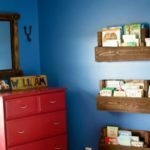 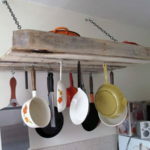 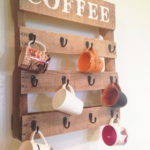 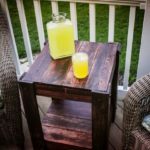 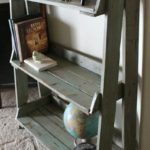 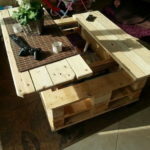 It is really amazing how people choose to repurpose pallets into unique piece of furniture. 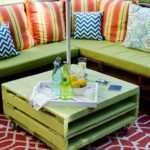 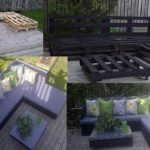 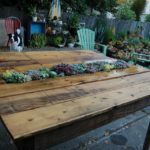 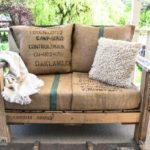 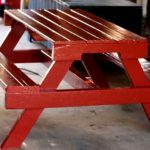 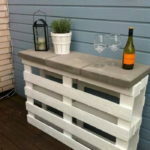 Using old pallets, you can create benches, tables, shelves, and even places to put some potted plants in your backyard. 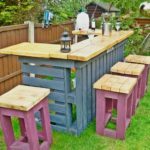 This entry was posted in Creative Stuff, Home & Garden on May 25, 2018 by Dan C.